The cost saving – from increased speed of build, reduced skilled labour cost, reduced cost of transporting very heavy materials. The CO2 saving – from not having to manufacture and transport bricks, blocks and cement. 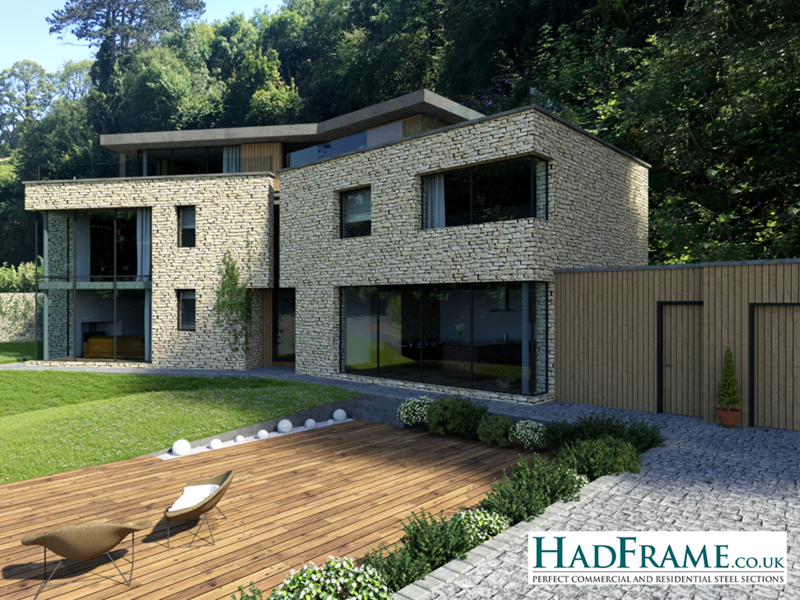 The ease of creating a modular, repeatable design makes generating frames for commercial residential properties extremely easy and using our system makes it extremely accurate. 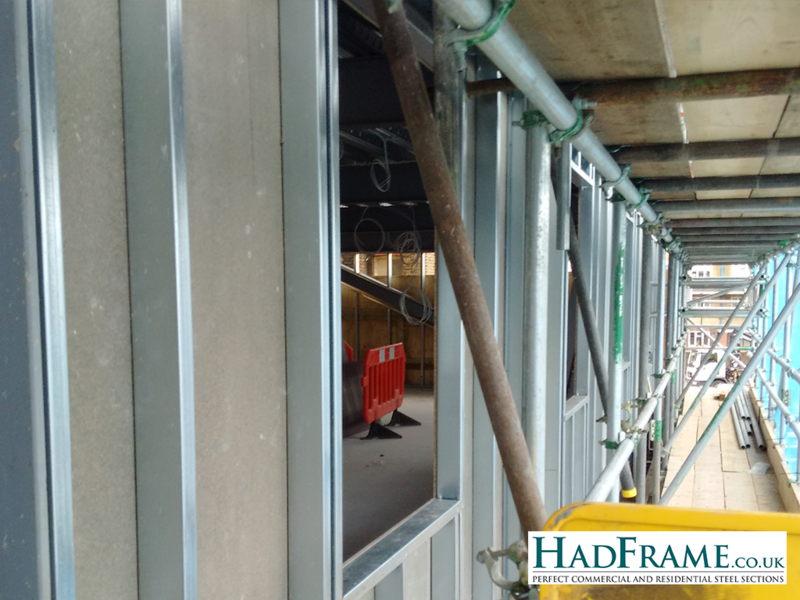 The use of HadFrame in commercial residential properties saves time on site by not needing to measure or cut studwork. Our panels can be delivered fully assembled or flat packed. A unit built with a sectional steel frame has significantly greater structural strength than a traditionally built unit and is made of specialist materials sandwiched together to form an unbeatable 0.16 U Value!